After surviving a pretty gross cold, I've decided to highlight some of the essential items I hold most dear to my heart. It's in the darkest of times that we come to realize those things that we truly cherish. Along with our loved ones. But being real here, this thing has a great camera, a good calendar, decent notifications and has a nice notes app. I also wouldn't be able to get anywhere without my Google map. 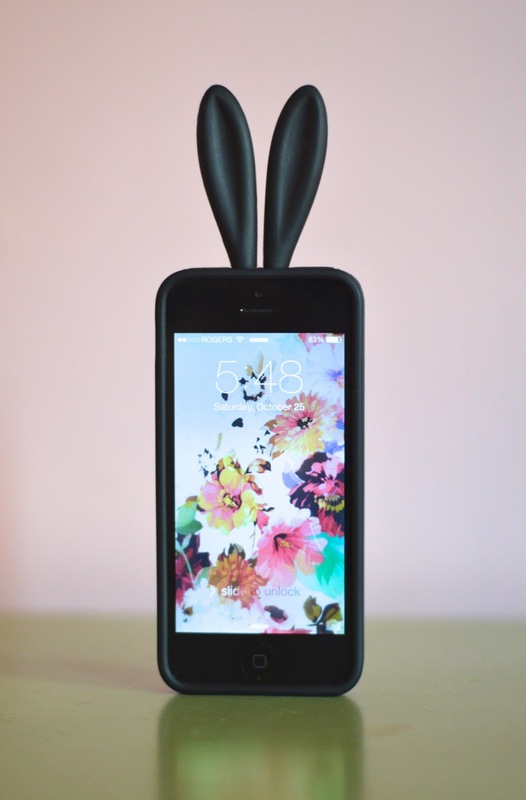 The battery life on the other hand... questionable. 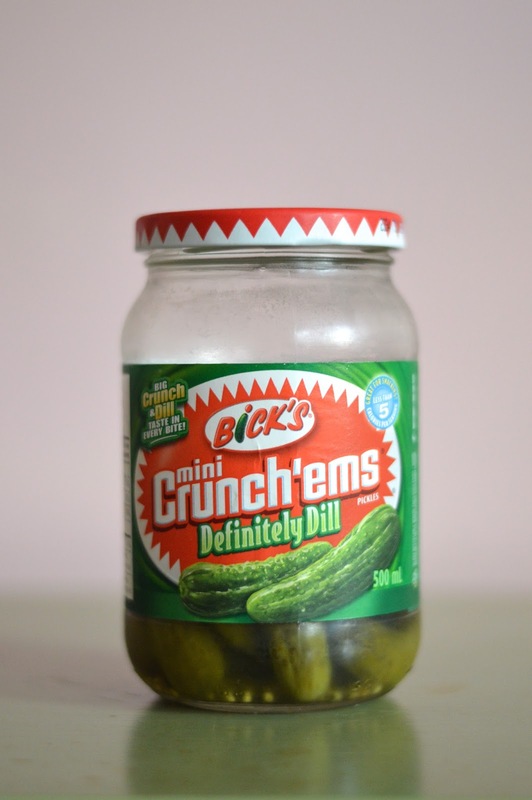 Cold mini dill pickles. That is all I need. This stuff is heavenly. A legend in skincare, Nivea has the ability to soothe and heal chapped skin without feeling heavy and suffocating. It's my go-to for dry lips or the dreaded nose pain after experiencing the plague (aka common cold). Read more on my lip-savers here. When it comes to my moutarde, I'll really do any kind. Especially with a sausage. But I've been loving some fancy dill varieties lately. 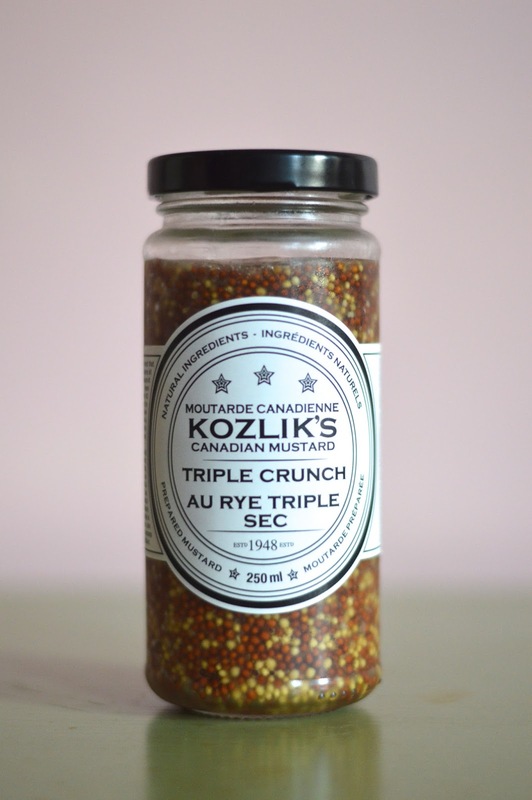 This one in particular is a Canadian brand that I picked up at the Delicious Food Show last weekend. Although this thing is a pain to wash, it's super easy to use and really makes a good cup. 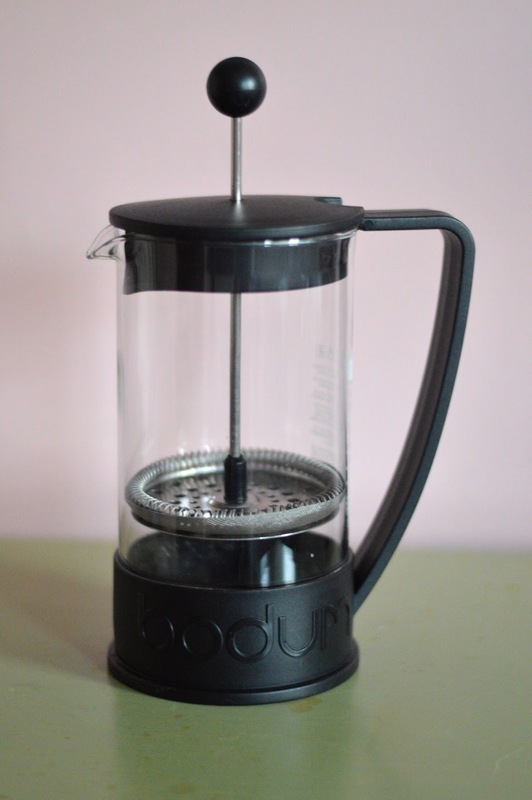 Bodum for life! I'm open to coffee bean recommendations. Ohh the confidence that comes along with less prominent under-eye bags. 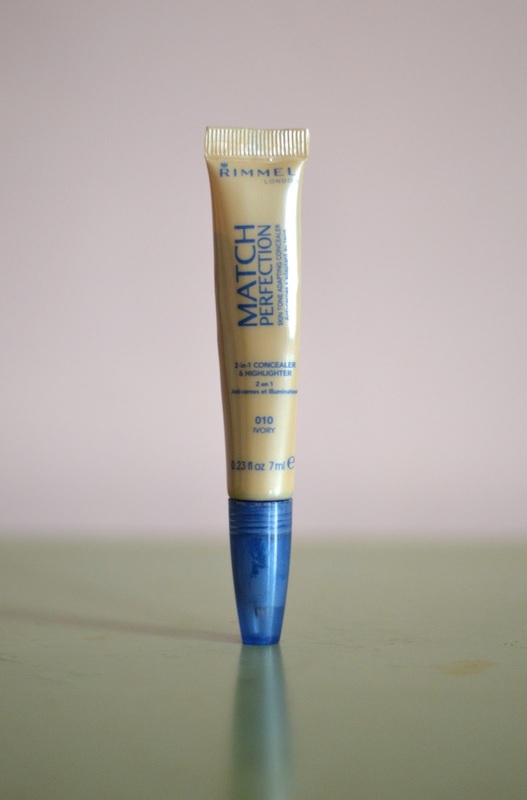 My go-to is the Rimmel Match Perfection 2-In-1 Highlighting Concealer. For more coverage, I'll go for MAC Studio Finish or Benefit Boi-ing. There's nothing quite like a good pair of skinnies. My absolute favourite pants are the Gap Legging Jeans. They always carry a bunch of styles, and I have a few old pairs that work perfectly for me. Whoever designed these sandals deserves to be a billionaire. How one pair of shoes can last 5 years is beyond me. I'm now onto my second pair, in hopes that they will last me 10. If you weren't already aware, I like to make things. 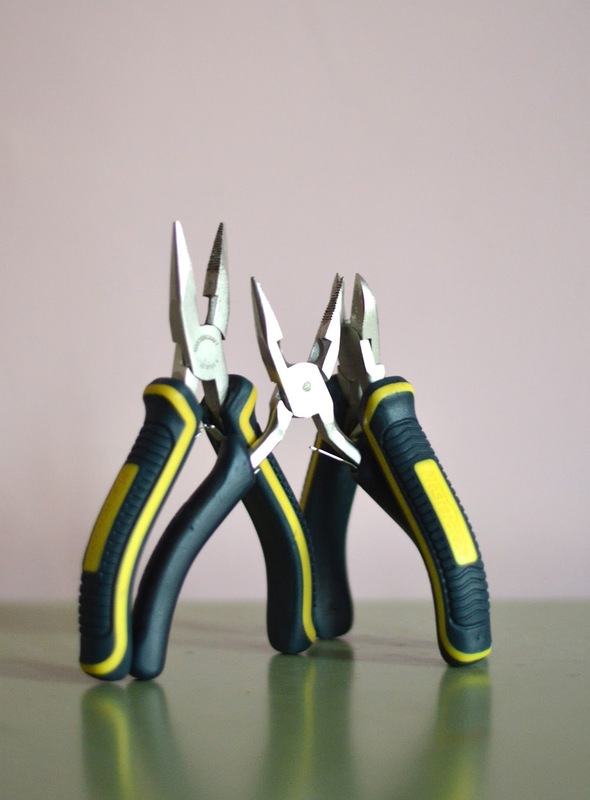 In order to make nice things, you need some pretty great pliers. And these ones, my friends, are SO. DAMN. GOOD. Those little guys in the centre are probably 10 years old and are literally indestructible. Canadian Tire FTW. I've been having some long days and late nights, which always call for a makeup wipe. These are the best ones I've tried thus far, especially for the price and packaging. The key is to be gentle - press and hold the wipe onto your face for a few seconds before rubbing the gunk off. That way you won't experience any stinging or redness. So there we have it, all my secrets out on the table. 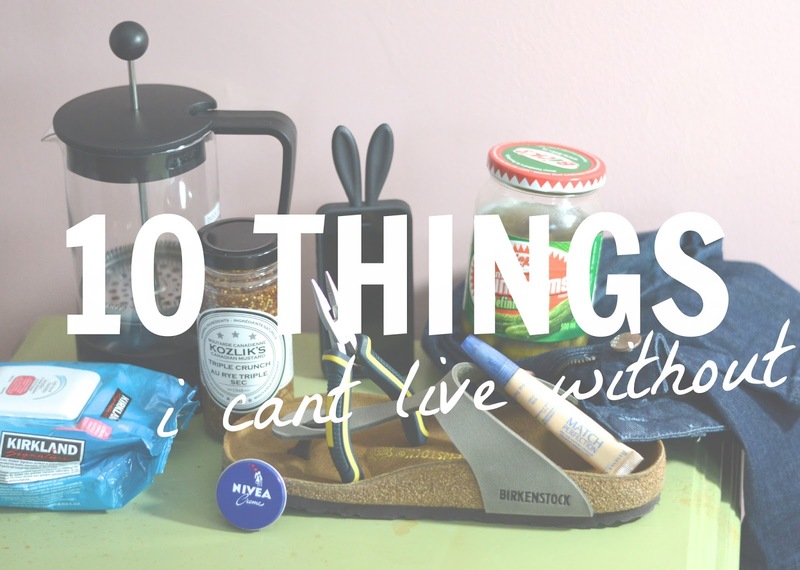 Feel free to share your "things you can't live without" in the comments!